Twenty-two positions were initially approved for the unit. 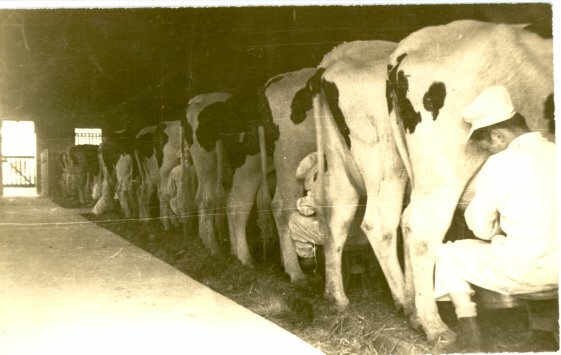 The Dairy Worker of June 23, 1945 listed names of forty men working on farms in the county. In the early part of the program, CPS Camp No. 31 at Camino, California oversaw the men. CPS Unit No. 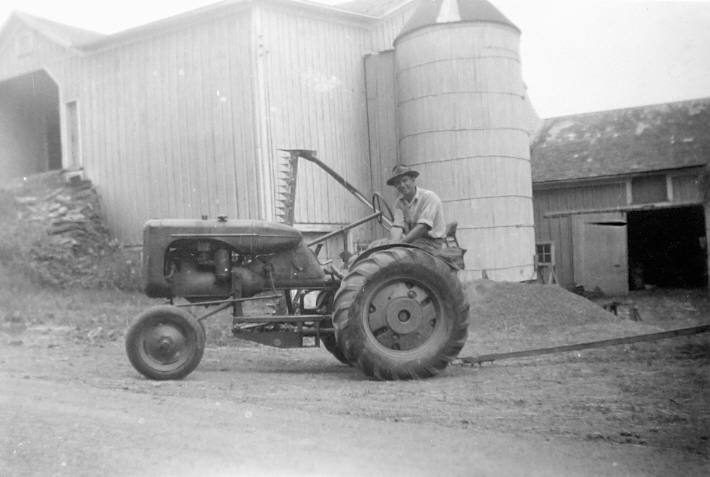 97, subunit 1, located in San Joaquin County, California, was operated by the Mennonite Central Committee.